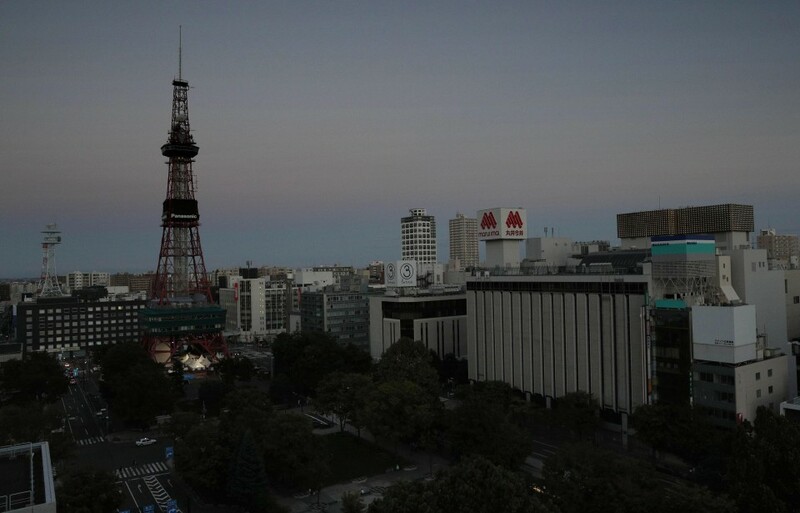 Quake-hit Hokkaido sees smaller risk of rolling blackouts in Sept. The risk of rolling blackouts in quake-hit Hokkaido next week or thereafter has fallen as additional electricity supply has been secured to cover part of the shortfall resulting from the suspension of a key thermal power plant, the industry minister said Tuesday. 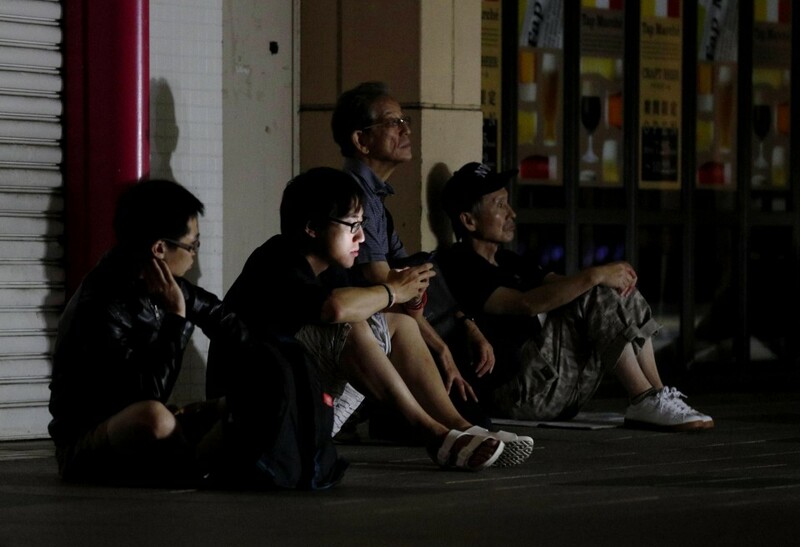 As power supply has yet to return to normal, however, the government will continue to ask households and companies in Japan's northernmost main island to cut back on electricity in the aftermath of the powerful earthquake last Thursday that triggered a prefecture-wide blackout. The government has set a target of achieving a 20 percent cut in electricity use from its pre-quake weekday peak demand. It saw a maximum 16 percent cut in power consumption on Monday as a result of energy-saving efforts. As the partial restart of the Tomatoatsuma thermal power plant, which provided roughly half of Hokkaido's electricity before the quake, is not expected until late September at the earliest, part of the existing shortfall will be covered by alternative energy sources. Hokkaido Electric Power Co. plans to reactivate units -- one on Thursday and the other on Friday -- at one of its hydroelectric power stations, adding a combined 400,000 kilowatts to the total supply. 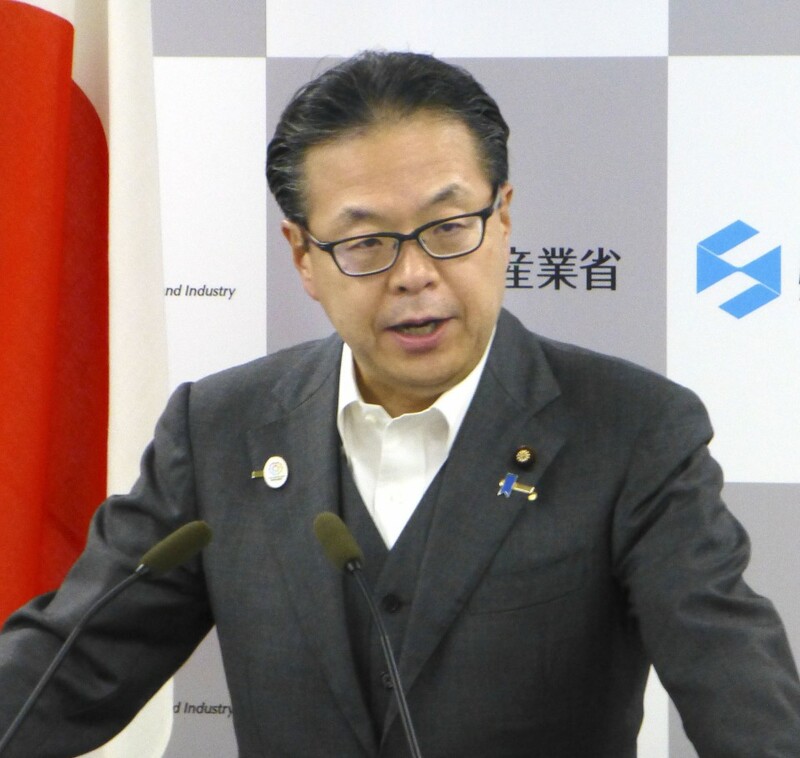 "The people of Hokkaido will need to continue conserving energy but we expect the risk of rolling blackouts to decrease" if the two units are back online, Economy, Trade and Industry Minister Hiroshige Seko told a press conference. "That said, we need to be aware that as recovery efforts continue, large demand from industries is expected to return and the risk that aging thermal power plants (used following the quake) will stop remains," Seko said, adding that the supply-demand balance is still far from stable. As reconstruction efforts proceed in Hokkaido, electricity supply has returned to around 90 percent of its pre-quake peak demand due to the use of multiple sources such as thermal power, hydropower, and electricity generation by companies such as JXTG Nippon Oil & Energy Corp. In response to a request for power-saving, some factories have increased output at night when electricity demand is lower than during the day and department stores and convenience stores have also been turning off some lights. The government is also seeking cooperation from foreign visitors to Hokkaido, a popular tourist destination in Japan, by creating a poster calling for power-saving in English and Chinese. As of Tuesday, Hokkaido Electric is prepared to provide 3.46 million kw against a peak of 3.83 million kw on Sept. 5, according to the industry ministry. A Toyota Motor Corp. subsidiary in Hokkaido's Tomakomai that produces transmissions had resumed operation by Tuesday morning. Across the country, Toyota has resumed production at 11 out of the 16 factories that were suspended due to the quake. Seko travelled to Hokkaido on Tuesday to get a clearer picture of the situation by meeting with representatives of local business organizations and visiting the utility firm. The Tomatoatsuma thermal power plant -- with three units capable of producing a combined 1.65 million kw -- remains offline due to infrastructure damage and a small fire. Its shutdown triggered a series of emergency stops at other plants in the region, leading to a massive power outage that hit nearly 3 million homes at one point. The operator had initially estimated that it would take over a week for the plant to resume partial operations but now the timing is expected to be near the end of this month or later. The full restart of the plant is unlikely to come until November at the earliest. "There is still equipment that's been left unchecked so (the timing for the full restart of the plan) may be pushed back further if more damage is found," Ichiro Sakai, vice president of Hokkaido Electric, said at a press conference.